Welcome from the Tri-State Wind Symphony! Follow the TSWS Google calendar and receive automatic notifications of rehearsals and concerts on your device! You can now donate to Tri-State Wind Symphony simply by ordering from Amazon Smile! Click the banner below for information. Players: Please check the Message Board for updates on concert calls and weather-related information. Do you have a dusty clarinet in the closet from college days? Are you a high school student who wants to keep your chops over the summer? Do you want to play an instrument with your family members? You are all welcome to join the Tri-State Wind Symphony for summer concerts at Eagle Point Park. Rehearsals for the 2019 season will begin on May 21, 2019 and continue every Tuesday at 7 pm at the Masonic Temple, 1155 Locust Street, Dubuque, Iowa, through July 30th. There are no auditions. The only requirement is that you are a middle school student or older (some of us are much older!) or able to play moderately advanced pieces. We look forward to seeing you! Some of our past concerts can be viewed again on our video link at http://tsws.dubuquevideo.com/ Jennifer Tigges Video Creations or on Mediacom Community Access Channel 81 or Digital Channel 85.4. Keep in touch with all our happenings at http://www.tsws.org. Email us at tsws.org@gmail.com. Friend us on Facebook. Follow us on Twitter at @tsws. Follow us on Instagram at @tswsdubuque. Check out the Tri-State Wind Symphony blog to read Dr. Hughes' concert notes. 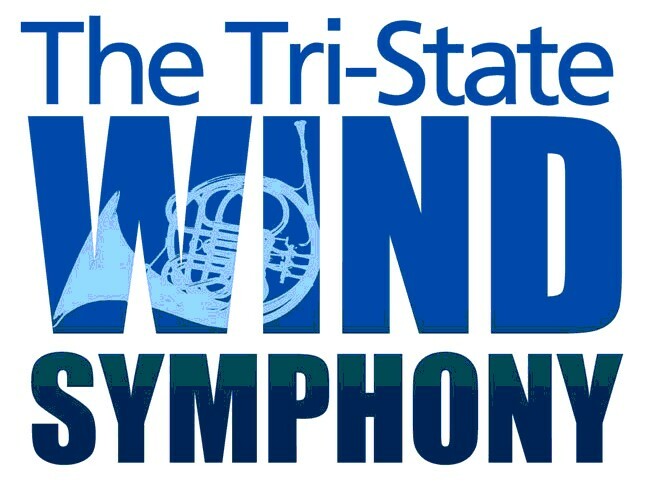 It's the new Tri-State Wind Symphony for the 21st century! Listen to Radio Dubuque stations for announcements in case of inclement weather. 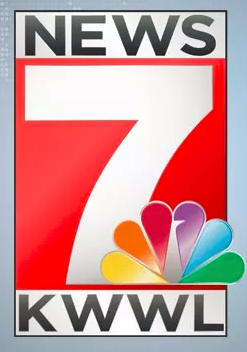 Watch KCRG and KWWL television stations for announcements in case of inclement weather.